Is that Parasite on the screen? 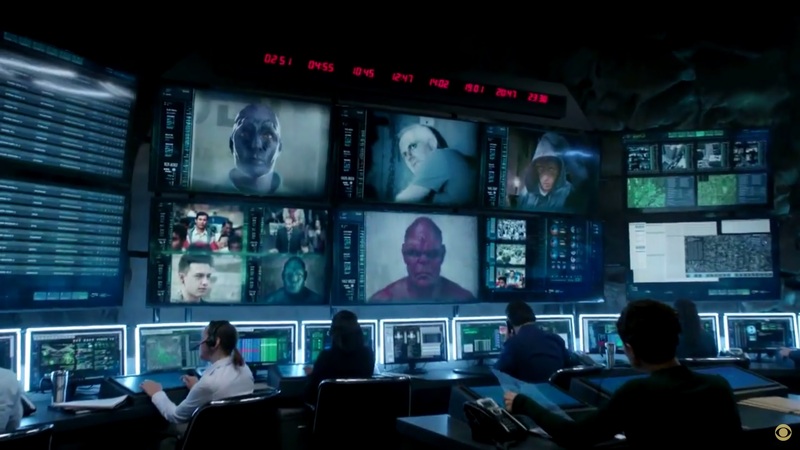 Interesting little scene where we see a bunch of screens filled with the mug shots of a bunch of very colorful critters. It looks like Kara is going to have no shortage of baddies to fight. One of them had a pinkish hue which makes it look very reminiscent of one of Superman’s greatest villains: Parasite. This is a being that has the ability to temporarily absorb the knowledge, energy, powers and abilities of anything it touches. Talk about trouble. This is someone I would hate for Kara to run into, but love to see the fight on TV, make it happen CBS. Will Cyborg make an appearance? 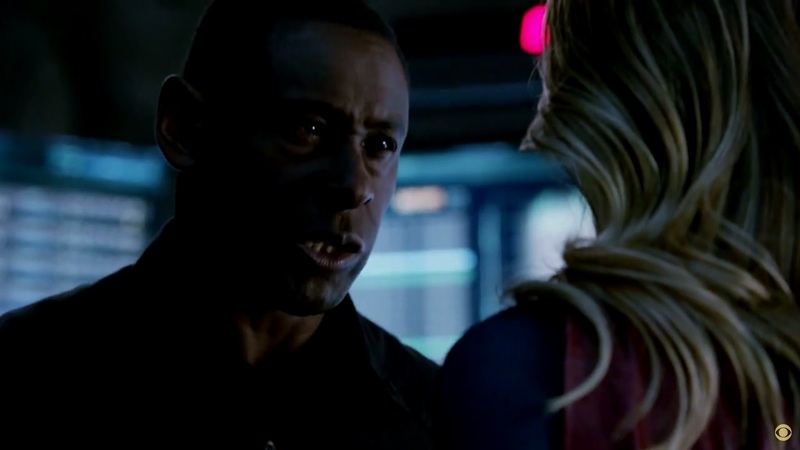 David Harewood is shown multiple times in the trailer portraying the role of Hank Henshaw. Like Toyman and Parasite before, this is CBS planting seeds for the future. Hank Henshaw eventually becomes the victim of a horrible accident in which he blames Superman for its outcome. Long story short, he becomes a Darth Vader-esque figure, “He’s more machine now than man. Twisted and evil”. Henshaw as Cyborg-Superman becomes a recurring adversary not just for Superman, but for the entire DC Universe most notably against the Green Lantern Corps. He is a tragic character who could/should be a very interesting dynamic to this show. Jimmy Olsen not like we remember him in the comics. Awesome! Superman, originally debuting in the 1940’s, was unfortunately very void of color when it started making it big. It was a long time before there was a mainstay black character which is a travesty. The lack of diversity in Superman is one that DC Comics and Warner Bros. (owners of DC Comics and distributors of all of their movies) has been trying to fix for years. In the recent Superman reboot, Man of Steel, Laurence Fishburne was cast as Perry White, Editor-in-Chief of The Daily Planet. Perry is a white character from the comics. It looks like Jimmy Olsen, a white red-headed kid from the comics, is getting the same treatment now from CBS, and that is fantastic. 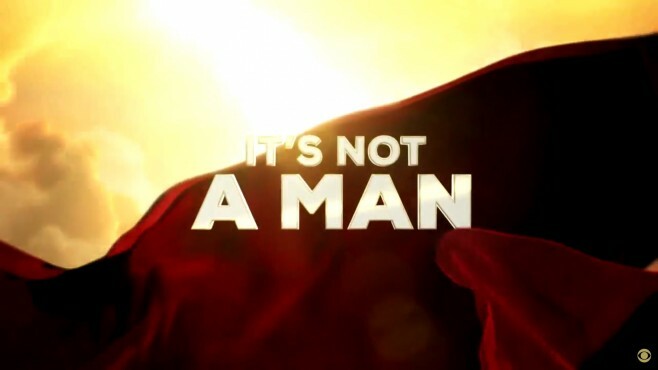 No exaggeration, based off of the few lines we saw from actor Mehcad Brooks in this trailer as Jimmy, I’m more excited for his performance than anyone else’s on the show. Hype! In a world where female superheroes represent a small percentile of the overall hero landscape, it’s nice to see a property hit mainstream media where a female character is a focus. Displaying that a woman is just as capable of being spectacular as any man can be is something this industry is lacking. That women are just as capable of achieving greatness and positively affecting the world around them is the adrenaline shot in the arm we need. Becoming a capable role model for young women the world over. Because, honestly, can you name me a show or movie based off of a comic that the lead character is a woman? In the last three years? Five? A decade? The last one I can think of where a woman was the singular lead in a comic book role was Halle Berry’s Catwoman over ten years ago…it’s time for an improvement. 1. Connecting to a greater DC Universe? Are we connecting things to a greater overall DC Universe? I find it very interesting that throughout the entire trailer we never really hear the words: Superman, Clark, Kal-El, Clark Kent or Kal. Superman is simply referred to as Kara’s ‘cousin’. ‘My cousin’. And we never see the big guy either, just a hand here, a glimpse of the costume there. I have to feel that there is a reason for this. Maybe I’m hoping a little too much that this is connected to something bigger, but I feel that it might be. It’s the trend these days to connect the superhero properties with one another. Marvel has been doing it for years on the silver screen most successfully with The Avengers. But DC Comics has started to go down this road too. They recently rebooted their big screen universe with Man of Steel with a bunch of movies to come over the next five years starting with Batman vs. Superman: Dawn of Justice and Suicide Squad. On the small screen, the CW has Arrow and The Flash crossing paths constantly, and that world is set to spawn more spin-offs. Gotham is cooking over on FOX with no end in sight there either. I’m just wondering now if Supergirl has something like this in the future. 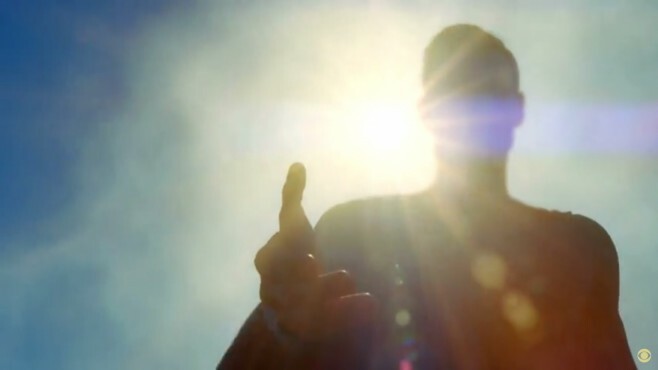 I’m hoping that in the actual show we pan back out to see it’s Henry Cavill holding little Kara’s hand. I hope you’re as excited as we are here at Shortboxed to watch it when it comes out this fall. As always, feel free to comment below.